Safaricom vs Airtel: Safaricom, Kenya’s biggest telecoms operator, has no plans to reduce its call rates after rival Airtel cut its prices as it wants to avoid a price war, its chief executive officer said on Friday. On Thursday, Airtel cut its call rates to all other networks to Sh. 2 a minute. The company said the new tariff amounted to a 50 per cent reduction in prices. Safaricom charges Sh. 4 a minute. Prasanta Das Sarma, the chief executive of Airtel Kenya, said earlier this week the company had reduced its prices to attract more users. The new tariff “gives double the value to the customers as now they can talk twice as much,” Das Sarma said in a statement. Safaricom, which is 35 per cent owned by South Africa’s Vodacom, controls about 67 per cent of Kenya’s mobile market, with close to 30 million subscribers. The other big players are Bharti Airtel’s Kenyan business, which has a 19.7 per cent market share, and Telkom Kenya, controlled by London-based Helios Investment, with 8.6 per cent of the market. Airtel’s Kenyan business first went on the offensive on prices in August 2010, when it slashed its call rates by 50 per cent to Sh3 per minute, forcing Safaricom to introduce new tariffs as low as Sh. 2s per minute. But when Airtel cut its tariff to Sh. 1 a minute in January 2011, Safaricom held back and kept its prices constant. 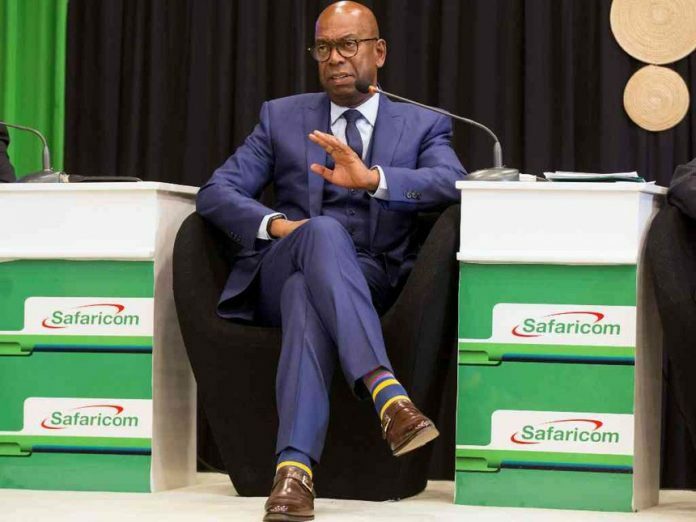 In May, a draft report of a study commissioned by Kenya’s telecoms regulator recommended that Safaricom should offer rivals access to its transmission sites and its network of mobile money outlets to increase competition. Airtel and Telkom Kenya want the report to be implemented. 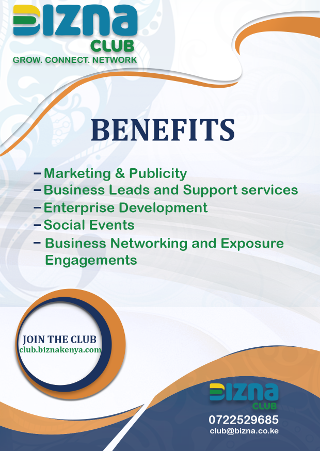 Collymore told a parliamentary committee on Monday that his company does not hinder competition.